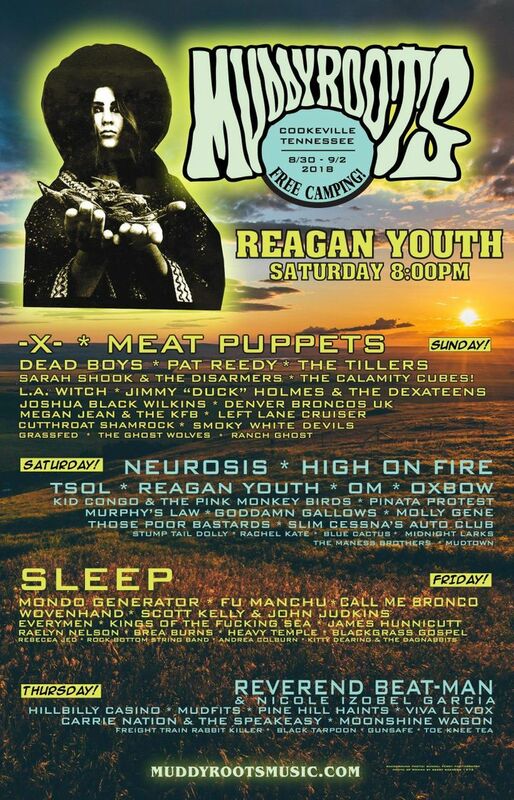 REAGAN YOUTH WILL BE PLAYING THE MUDDY ROOTS FESTIVAL !!!! 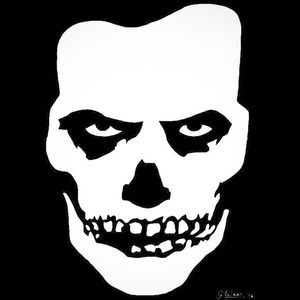 I wanted to see them since I first heard them in the 80's. I'm 46 and finally got the chance. They were amazing. I danced to songs that I remember from 8th grade! OUTSTANDING!!!!! I met Tibbie Skye West and they put on a great show!!!! Three links is a wonderful venue! !